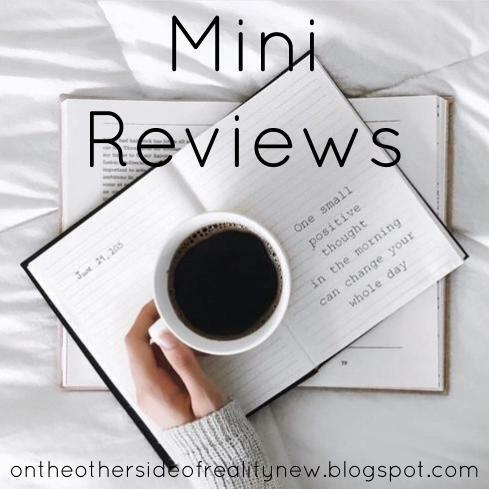 AKA: Ellie can't get her crap together enough to write full-on reviews for any of these books, so you get shortened versions of a bunch of reviews. After really loving The Dream Thieves, I had high hopes for this book. Also, IS THAT NOT THE MOST AWESOME BLURB EVER? Yeah. I just wish its awesomeness had extended to the rest of the book. 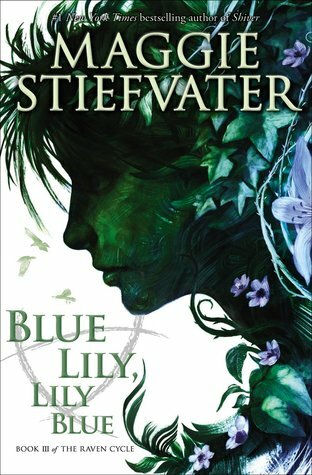 Blue Lily, Lily Blue is my least favorite Raven Cycle book thus far. It wasn't bad, but it wasn't anything special. Although I loved the characters, the writing was sub-par and shockingly little action actually happened? I really hope The Raven King will be better. Why didn't I like this as much as the original Seraphina? I think the main reason is because with the whole traveling-around-the-world aspect, the heart and soul of this series was lost. To me, despite Seraphina not being too extraordinary, it still had a definite soul - the sound of Seraphina's flute, the huge cathedrals, the streets of Goredd, the beautifully medieval feel of it all. With Shadow Scale, that feeling was lost. Although I did enjoy getting to see Porphyry, Samsam and Ninys were both disappointments. And while some of the new characters - like Camba - seemed to fit well into the story, a lot of them - like Ingar - just seemed like they didn't belong in the tale of Seraphina. Plus, I feel as though the subplot of Abdo was working itself up to a huge climax that just never came. It feels like he almost dropped out of the story completely at the end. That said, I did enjoy some aspects of this book, including Porphyry and THE GAY. A L L T H E G A Y. This is the first fantasy book I've read that had explicitly LGBTQ+ characters, and I'm SO HAPPY. Plus, from what I can tell, Camba is pretty much the Porphyrian equivalent of transgender. AND THAT IS AWESOME AS WELL. 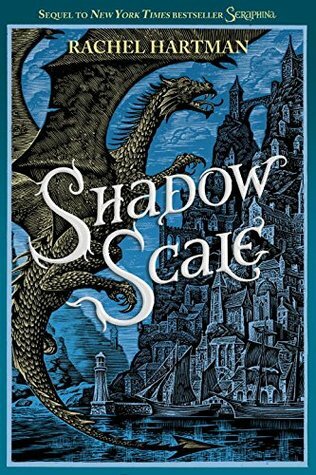 In conclusion, despite some awesome aspects, this story (and the Seraphina duology overall) was definitely on the mediocre side. 3/5 accurate representations of my soul. I have very polar views on this book. Some parts were one star, and some parts were five stars, and so this book average out to be around three. I LOVED DERYN. SO MUCH. SO MUCH SO MUCH. She's unique, strong, and badass as frick, yet super realistic. The sections written from her point of view were gripping and engaging, and I couldn't put the book down while reading them. Alek.....not so much. I found him to be a predictable and very Mary-Sue-like character, and the parts of this book from his point of view dragged horribly. He got a little better towards the end, but not very much so. 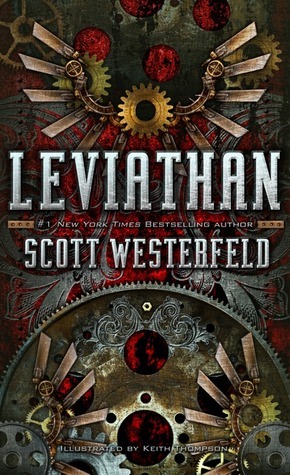 Still, Leviathan is a fun read for fans of action-packed stories, and I'm looking forward to reading the next book. Let's chat! Have you read any of these books? What did you think? Any recent disappointments? Comment below, and have a lovely day. 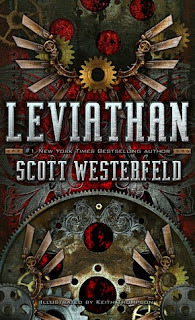 YOUUUUUUUU FINALLY READ LEVIATHAN! This is wonderous! 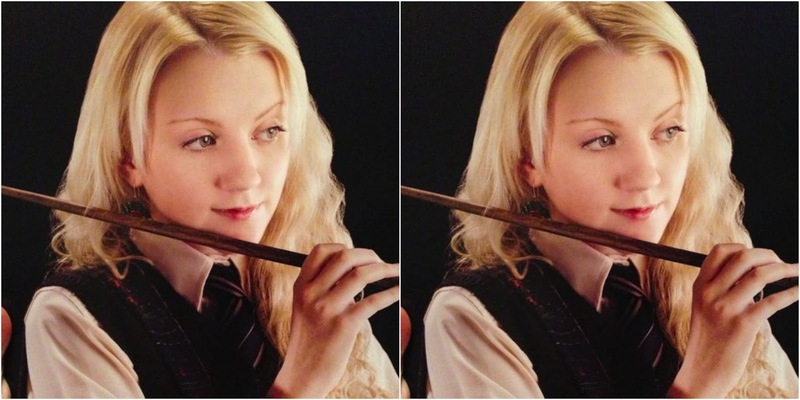 Do you intend to read the other 2 books in the trilogy? Deryn is my favorite character by far. 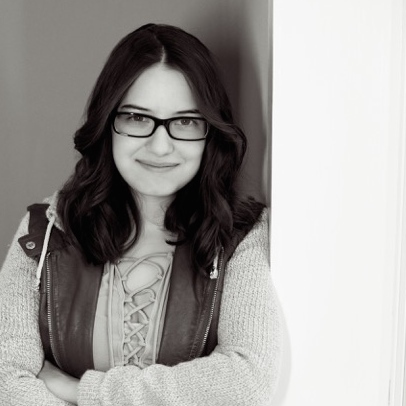 All the books have bled together for me at this point- have you met the lady boffin yet? Or has Bovril the talking weasel-esque thing come in? Those two are my faves after deryn. Yes!! I just checked them out from the library, and I'll start them after finishing The Raven King. I have met Dr. Barlow, but to my memory Bovril hasn't shown up yet. I definitely know what you mean - it was originally a 3-star read for me, but then I reevaluated my thoughts on it and "demoted" it. I'm reluctant to jump on the Maggie Steifvater bandwagon. I've heard really great things and I'm scared that I've built it all up in my head and the books won't be as good as I thought they'd would be. Overall, would you tell me to read them? I can't speak for the Wolves of Mercy Falls Trilogy, but The Scorpio Races - a standalone - is pretty good, and The Raven Cycle is good as well. I would recommend them (they are good - The Dream Thieves is, in fact, very good), but don't expect them to be the best books you've ever read in your life (as a lot of people seem to think they are). That way, if you end up with a meh opinion of them you won't feel disappointed or cheated (like me), and if you end up loving them you'll be pleasantly surprised!